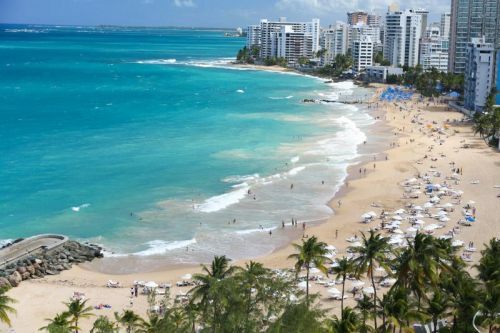 Delta is showing a few last minute flights from Halifax to San Juan, Puerto Rico for $314 CAD roundtrip including taxes. The flights have 1 stop in New York each way. Where to stay in Puerto Rico? 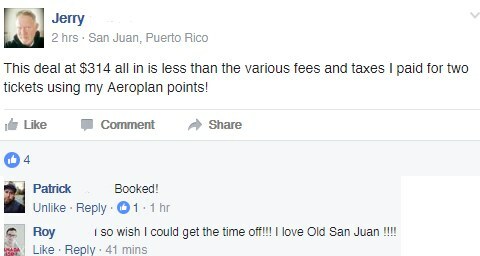 The average price per night for an Airbnb rental in Puerto Rico is $190 CAD/night for 2 people. However, there are also some well reviewed places for under $99 CAD/night. If you were to book this flight, you would probably want to use the 'Instant Book' filter on Airbnb, which only shows you properties that can be booked instantly, without waiting to hear back from the host. halifax, yhz, flight deals, delta, caribbean, eastern caribbean, san juan, puerto rico, sju and greater antilles.